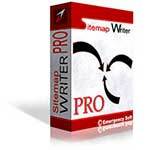 Sitemap Writer Pro is a professional XML sitemap generator program. With this program you can automatically generate XML sitemaps in xml or compressed gzip format, keep up-to-date, edit them, upload to web server and submit to all search engines that support sitemaps. 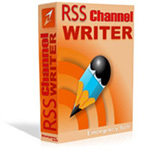 RSS Channel Writer is a powerful RSS feed generator, editor and submitter. With this program you can easily create general RSS feed, iTunes RSS and Google products RSS for your web site in seconds. It includes creator wizard, autocomplete tools, FTP manager, HTML and XML viewer and automatic RSS ping tool to RSS directories and search engines to notify them about updates in your website. 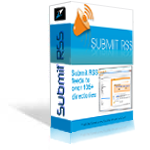 Submit RSS is a must have program for web publishers, blog and website owners that update their web resources frequently. With its built-in RSS Pinger Submit RSS automatically submits your RSS Feed to more than 100 leading RSS Directories and Search engines.